December 15, 2009 is a memorable day for me as a film maker. Why? 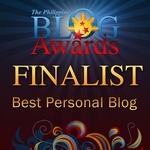 Because for the first time, my short films entitled Kuya Bunso and The 12th of June were shown in a non-blogger event. Thanks to Mr. Mike Dagnalan (Isnats, River of Dreams, Karoler), who serves as one of my mentors at the Sinelab Scriptwriting Workshop for inviting me to be a part of this month’s Eksena at Tomato Bomb. Watch out for Cinemalaya Cinco! 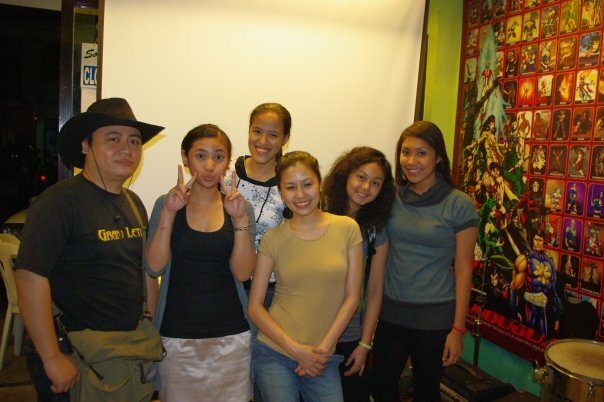 Last Thursday, I was fortunate enough to be chosen as one of the five bloggers to cover the Cinemalaya 2009 press conference. I am seriously a big fan of Filipino Independent Movies and I am a supporter of these films which i believe must be patronized by the public as most of these works are based on the “real” side of the Philippines and its people. Some of my favorite Cinemalaya films are Endo and 100. 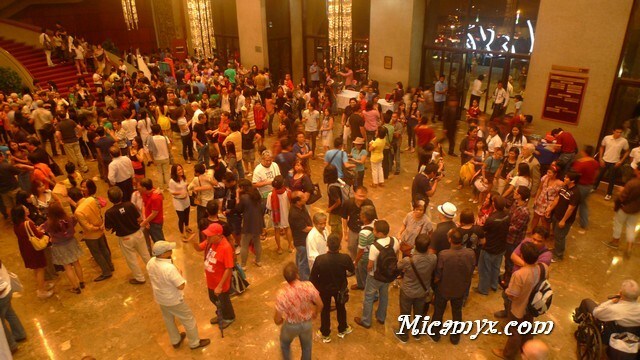 Now on its fifth year, the 2009 Cinemalaya Independent Film Festival and Competition presents Cinemalaya Cinco. The festival is slated on July 17-26, 2009. Â Expect 25 new digital movies on the competing category.